The team at Be Inspired PR shares: Working in an office of those in their early to mid-twenties, we were inspired by our own childhood to bring this bachelorette party to life! 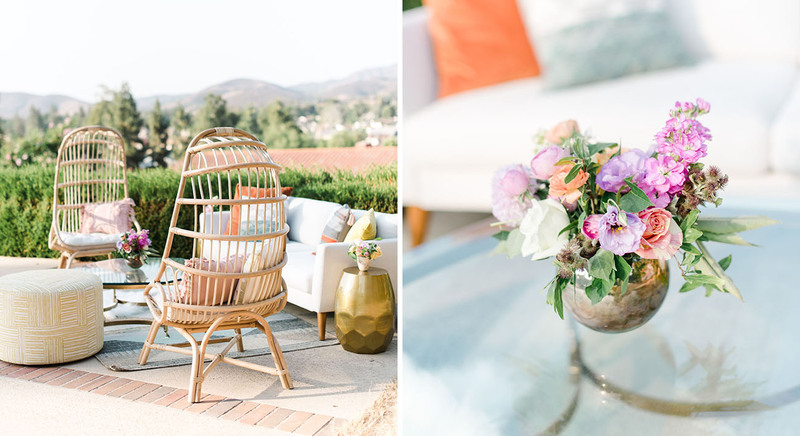 We tailored this shoot to create a memorable and feminine bachelorette bash, bringing in all the unforgettable symbols of the ‘90s. In having a pool party setting, we wanted this soirée to be less traditional and more celebratory. Could there be anything better than celebrating with a few splashes of the past? As If! Bloominous lined the tables with pretty pastel pops.